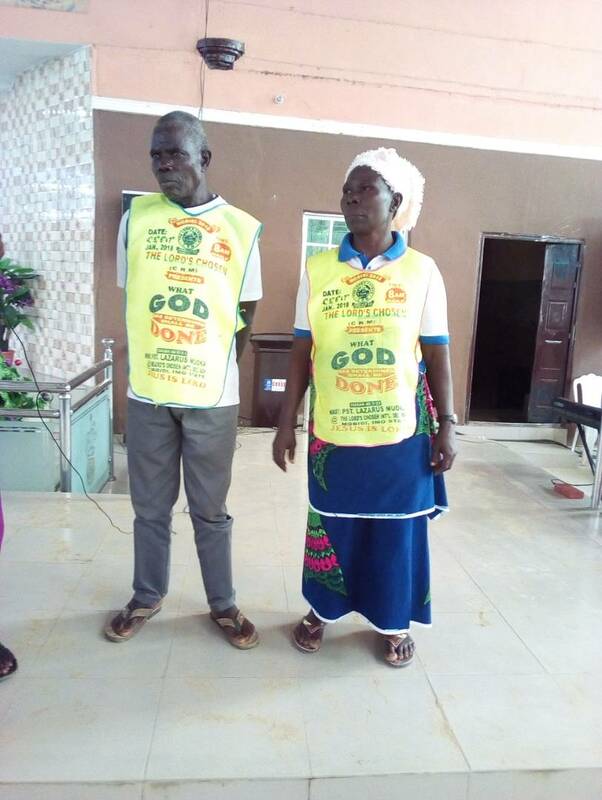 Bro Goddey Boye, is thanking God for saving his life and that of her wife from the hands of sea pirates that came to rob them of their valuables. It was on the 8th of this month at about 2am, I heard a knock at my door, before I could stand up, to know who was knocking, the door has already been broken and I saw group of boys (sea pirates) trooping in. Immediately they entered, they asked me, “where is the money?” And I replied them that, “there’s no money for them here in this house.” So they started shooting but the bullet wasn’t entering me neither my wife, after they might have tried their best to shoot us and it didn’t work out for them, they just signaled themselves and left. While they were shooting, a little baby was lying down on top of the bed, the bullets surrounded this baby but, didn’t hurt him or penetrate into his body. Indeed, this God has proven to me that he’s Great. For our generation of the righteous in JESUS CHRIST to continue, GOD will continue to provide gold and silver for us to build not only the chosen crown university but also more chosen schools in all the countries of tje world where TLCCRM has tap roots, in JESUS name.Amen.